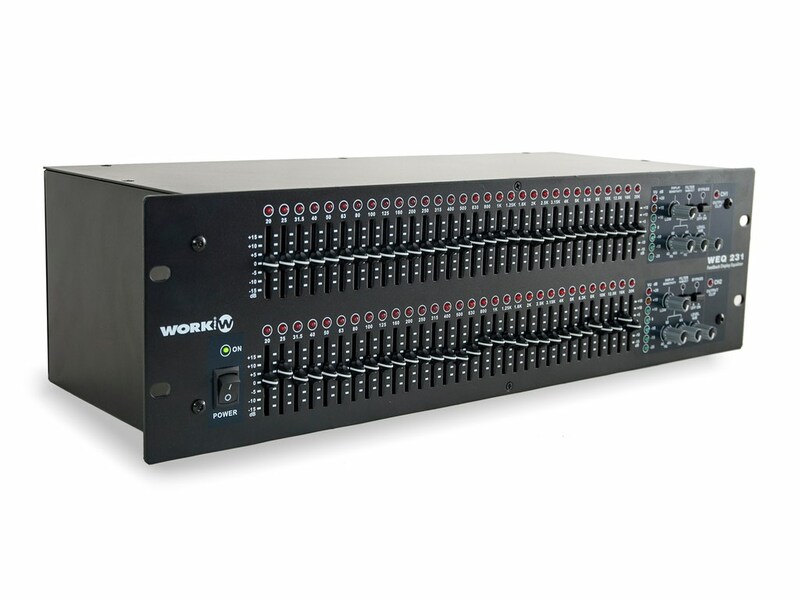 WEQ 231 is the new stereo equalizer of 31 + 31 bands with constant bandwidth (constant Q) by WORK PRO. 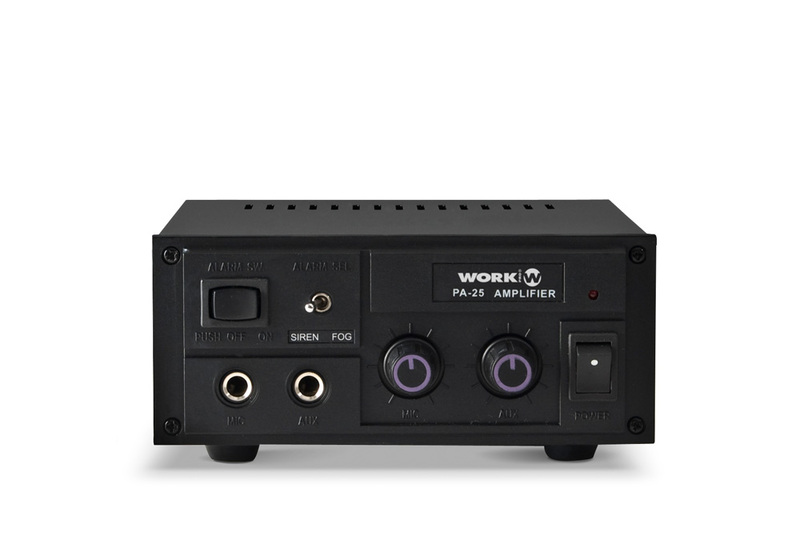 The main feature that makes WEQ 231 different of all the other equalizer available on the market is the addition of feedback alert function. The feedback alert allows to check in real time if there is any signal peak on a specific frequency. This warning is visible through the lighting of the LED that belongs to the detected frequency. The system adds a general sensitivity adjustment control in order to hit the right frequency value in the hypothetical case of feedback detection on adjacent frequencies; thereby, the user is warned with greater accuracy about the feedback point and is able to modify the response curve removing the one-time feedback. 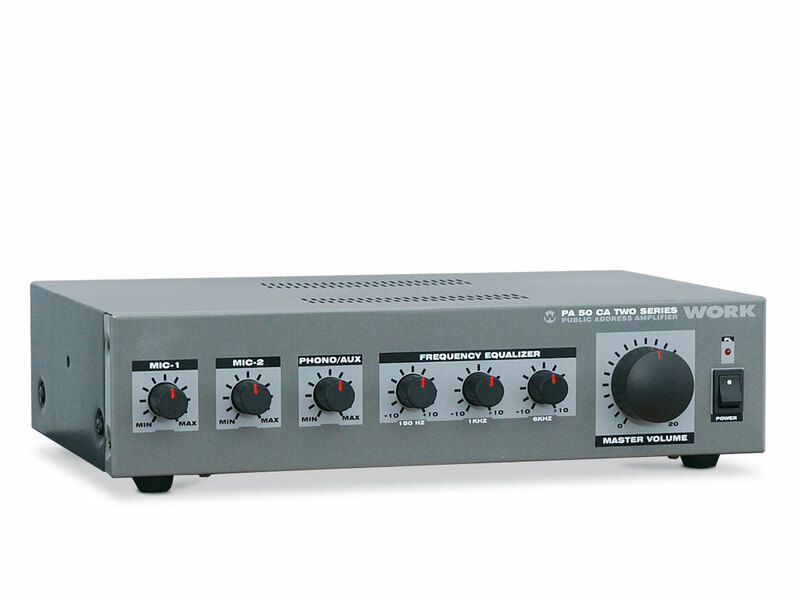 In addition to this main feature, WEQ 231 adds every single feature that are usually incorporated in this kind of devices, such as high-pass and low-pass filters, the possibility of adjusting the crossover frequency of these filters and the input gain level and bypass function. 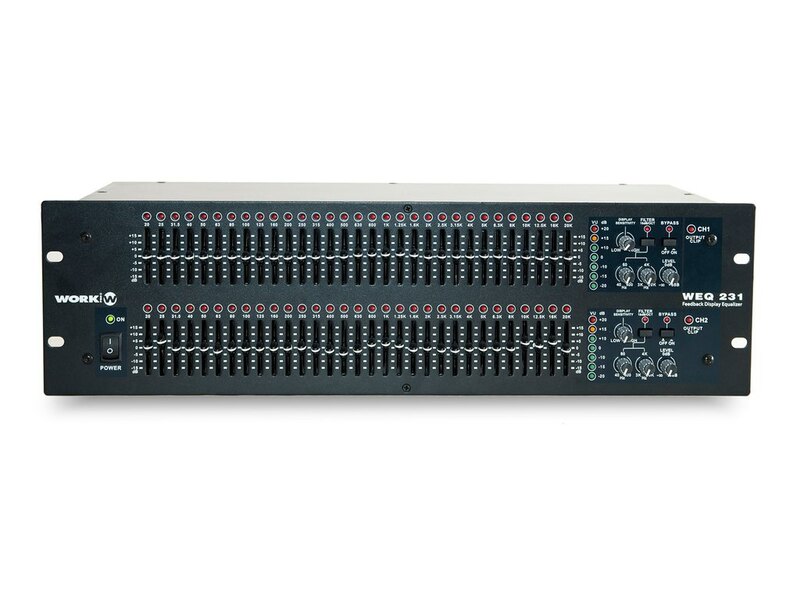 This equalizer has balanced inputs and outputs with different types of connections (through XLR-3, TSR ¼" and terminal block). 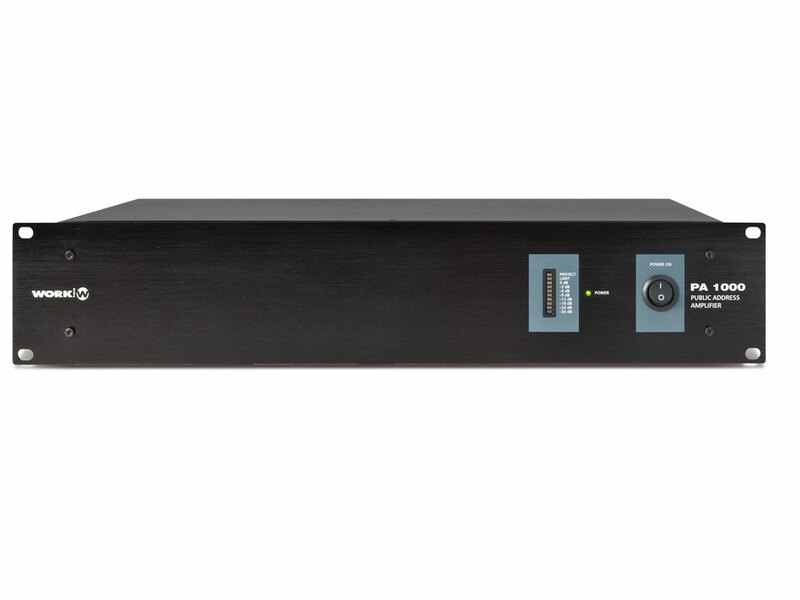 Its standard dimensions for 19" rack format (3 HU) makes possible to fit the device in a rack with the different elements that compose an installation, like signal processors, amplifiers, etc. 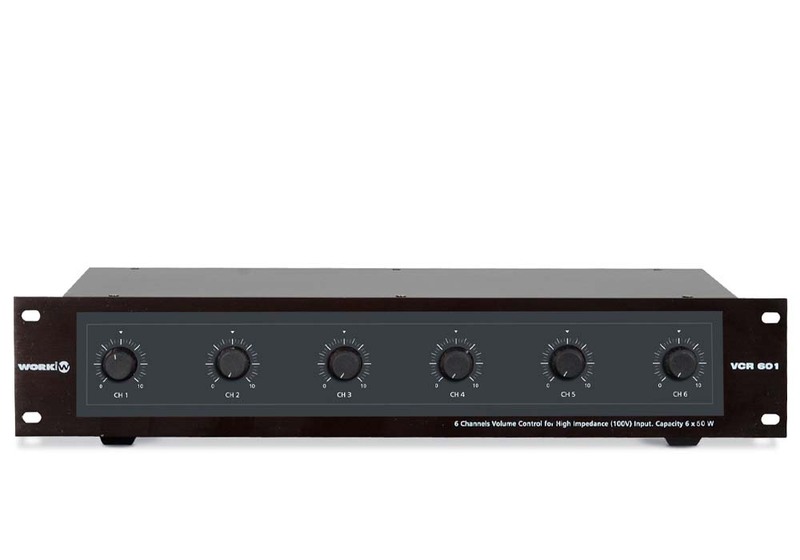 Equalizer with constant Q factor (constant bandwidth). 2 channels of 31 bands. Feedback monitorization on each of the 62 bands. Selectable range between ±15 dB. Low-pass, high-pass filters fully configurable. Frequency Bands: 2 x 31 bands. Gain Range: ± 15 dB. Center frequency accuracy: 95 dB. Frequency response: 20 Hz - 20 kHz (± 3dB). 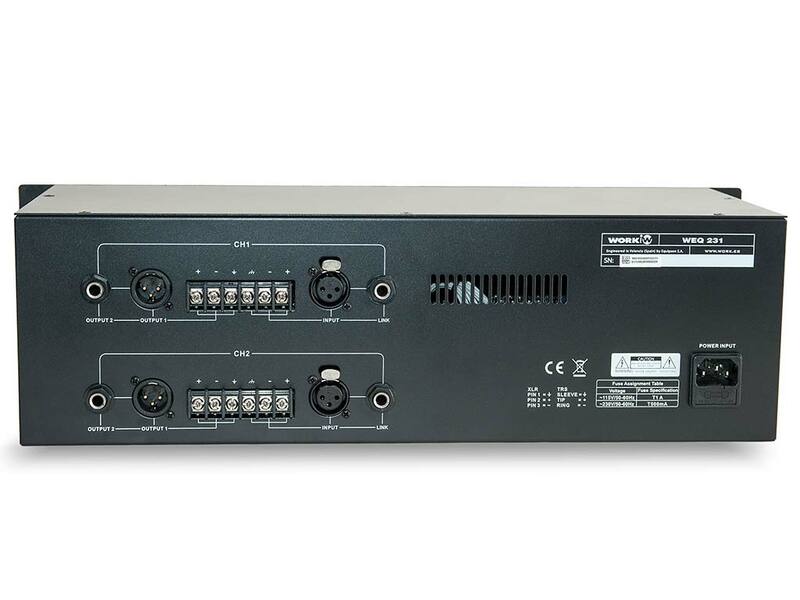 WEQ 231 Equalizer with constant Q factor (constant bandwidth).